2. Habits: Charlotte believed that developing good habits provided the foundation for their early education. It is for this purpose that delaying formal education until the age of 6 or 7 was advised. The early years should be dedicated to play and the development of good habits. 3. Short Lessons: This goes hand-in-hand with respect for the child. The young child's attention span is short. Rather than force the child, against his nature, to sit for long lessons, we make the lessons short. 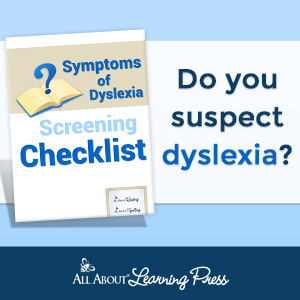 This allows the child to pay full attention for as long as they are capable. By cutting the lesson off at the very point when the child's mind would start growing weary, we show a respect for their capabilities. We should observe the child and if we find the child growing fidgety or bored before the lesson is over, we move on to something vastly different to re-awaken their minds. We can return to the original lesson later. Short lessons coupled with keen observation on our part will train the child in the habit of paying "full attention". 4. Living Books: Living books are usually written by one person who has a passion for the topic, writes in a narrative or conversational style and writes in an engaging literary style. The books "come alive", pulling you in and involving your emotions. 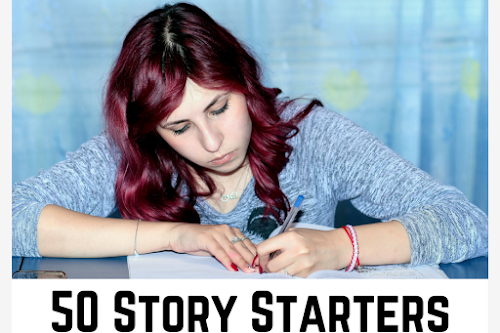 These qualities in a book make it easy to remember the events and facts of the story. Living books can be contrasted to books written by a committee (such as textbooks) which are very "dry" in their style such as what one would find in textbooks and encyclopedias. These involve no emotion; do not immerse one into a story and, in the case of textbooks, provide only summarized facts. Books should also be "twaddle free" meaning they should not insult the child's intelligence by being "dumbed down". 5. Narration: A foundation of the Charlotte Mason approach, narration is simply having the child re-tell what has been read. This feature requires the child to focus, organize their thoughts and express them either verbally or in writing. 6. Copywork and Dictation: Dictation is the tool we use to teach proper spelling, grammar and punctuation. Copywork is how we introduce the younger children to grammar while teaching them handwriting skills. 7. The Arts: The most beautiful aspect of this method of education is that it does include the arts. The children learn about the lives and careers of artists and composers as well as studying their works. 8. Nature Study: My favorite part of this method is nature studies. There are two parts to a nature study. The first is the nature walk. The second is the documenting of what was observed. Exploring nature comes natural to children. We should encourage it and allow them to learn about all there is to discover from trees and flowers to bugs and animals. What easier way could we ensure their education in natural history and science other than "hands on" in the the real world? 9. Recitation: Recitation is also called "memory work" and is the memorizing of scriptures, poems or quotes and then performed for an audience (even if it's just mom). What is your favorite part of a Charlotte Mason education? 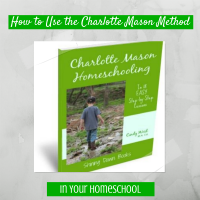 I am just embarking on our homeschooling journey, and we are headed towards Charlotte Mason. It's always good to read these types of posts to motivate me! Thank you! Brittney, I'm so happy that I can be of assistance! I probably knew that at one point. Tried doing dictation with Brittany when she was first homeschooling (7th grade). She hated it. I'm pretty sure Austin would, too. Maybe if I'd started earlier with that style of learning. Thank you for summing up the concepts of a CM education. We have been schooling our youngest at home for 3 years and I have finally realized that we are actually somewhere between unschooling and homeschooling. I think the CM educational theory is much more along our lines. 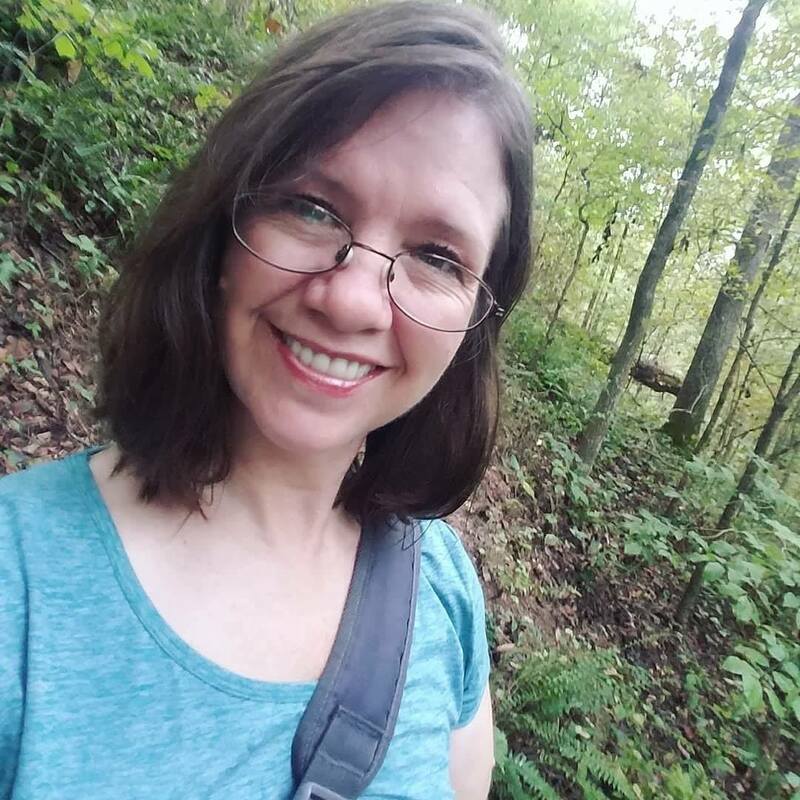 Next year will be my first year attempting a full Option 3 homeschooling adventure (we have been using a State Charter at home and a Virtual Academy w/supplements to this point) and I am looking forward to using my CM research to implement an educational plan that my daughter will truly thrive in. Thank You again. Your blog has been invaluable to me. I'd love to know how your changes work out for everyone. Please stay in touch and let me know. 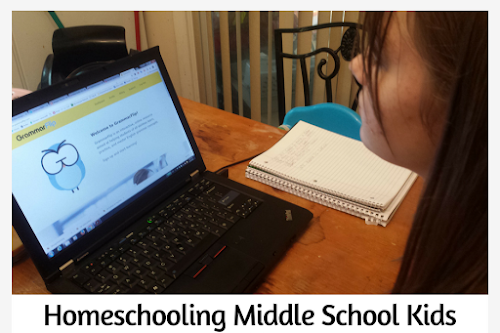 I went from public school mom to school-at-home to unschool and finally discovered CM. So I understand changes and how they work (or don't). What do I love about CM approach? So many things ... respect of the child, narration, nature study, the arts, living books, and more. Blessings! So happy to have found your blog! I love Charlotte Mason's philosophy and hope to spend more time in the future learning. 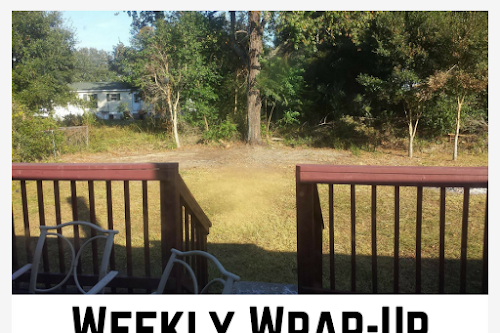 I've started my own CM blog but haven't had time to update since having baby #4! My favorite aspect is living books. We have a living books library where we are members. Look forward to following you! Clear and helpful summary, Michelle! There are many parts of a Charlotte Mason education that I love -- I think my favorite is the focus on living books over textbooks. We have so many warm memories of reading together when mine were littles! Great! :-) Thanks, Michelle! Wish I could have seen you at the Greenville convention a couple of weeks ago...my mom's poor health and my frequent trips to FL preclude me from signing up in advance to go to conventions these days... but I miss the camaraderie! It is just that season of life, I guess. Hope you had fun! Thank you! Yes, I will have to stop by one of these days on my way back. DeLand is just down the road from I-95.